Ambitious thinking means that many of Africa’s more than 240,000 telecommunications towers may soon become solar powered. Presently many are powered by expensive diesel generators as they are often attached to unreliable electricity networks or are in remote areas without access to power. 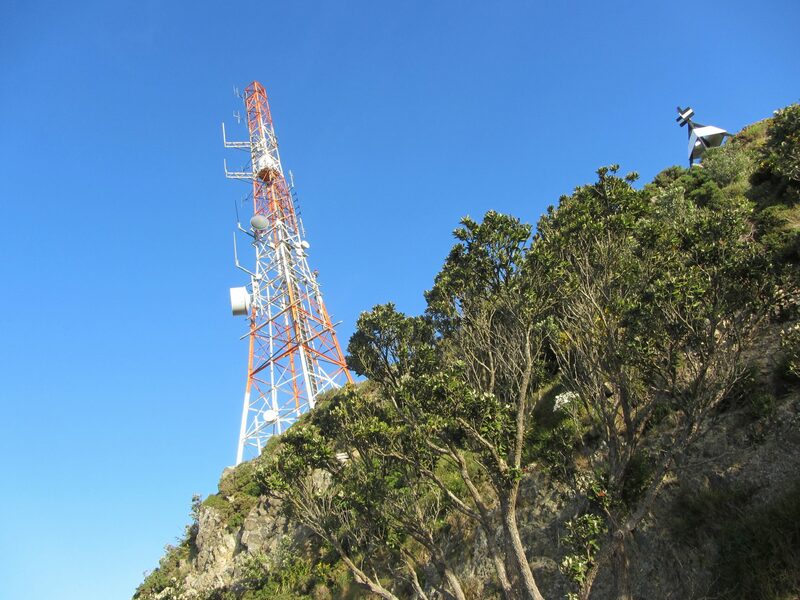 GreenWish Partners, a Mauritius based renewable energy company, has recently announced plans to green Africa’s telecommunications towers, and is planning on investing USD 800 million on making their ambition a reality. Charlotte Aubin-Kalaidjian, GreenWish’s Founder and CEO previously worked as a Managing Director at Morgan Stanley Investment Management and has intimate knowledge about how to pitch projects and raise finance for them. GreenWish has already entered into a formal partnership with telecommunications company Orange and is set to start greening 250 telecommunications towers in the Democratic Republic of Congo in late 2017. By 2018 it wants to have converted 3,000 towers across several countries and 2020 it wants to have done 10,000. The system developed by GreenWish is a hybrid model involving a solar panel, a battery and a diesel generator which enables mobile tower to have complete off-grid reliability. Tech Central quotes Aubin-Kalaidjian as saying “We reduce the total cost of power by 30%.” She adds that “Smaller towers can run entirely on solar and battery and larger ones reduce their diesel use by at least 60%.” This will help African companies and governments save on fuel and maintenance costs, will lead to reduced carbon dioxide emissions and could spur economic opportunities in nearby towns and villages. GreenWIsh’s record to date is impressive. Since its establishment in 2010, it has already built a 27 megawatt (MW) renewable energy project in Senegal and has further projects in its pipeline to develop another 250MW across West Africa. It is currently in discussions to form partnerships with other African telecom providers, due to the continent’s ability to rapidly increase mobile phone subscription rates, and can also build clean energy power generators for industrial companies like mines, cement manufacturers and banks. Impressively, GreenWish has already secured the finance to develop and implement many of the projects in its current pipeline. In 2015, it successfully raised USD 20 million, an amount that was greatly surpassed by the USD 250 million raised in 2016. Because GreenWish finances everything themselves they have plans to raise further debt and are exploring opportunities with commercial banks and development institutions such as the African Development Bank.